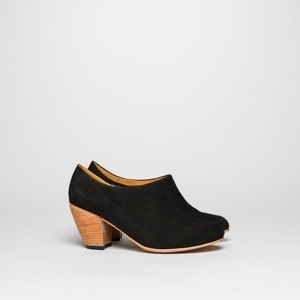 These Dieppa Restrepo black nubuck lady booties to wear with everything from jeans to leggings to skirts with tights. 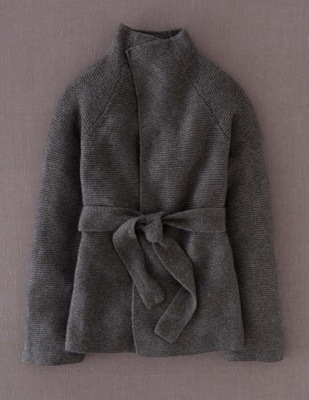 A cozy merino and alpaca cardigan to wrap up in. This thoroughly natural and intensely healing moisturizing balm to hydrate and protect hands through the winter. 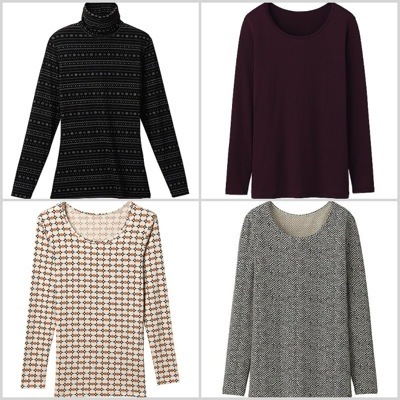 A handful of insulating (and very affordable) Heattech tops from Uniqlo in seasonal solids and smart prints. So perfect under a cashmere tee. 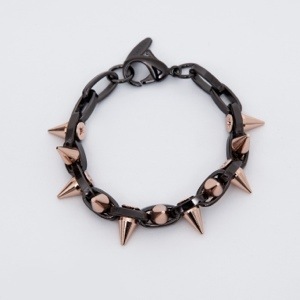 This Joomi Lin rose gold and hematite spiked bracelet to dress up weekend wear or to add some edge to a silk blouse or three quarter-sleeved sweater. 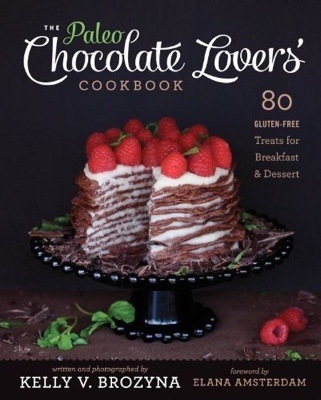 A chocolate-focused breakfast and dessert cookbook for delicious holiday baking ideas with no gluten or dairy. 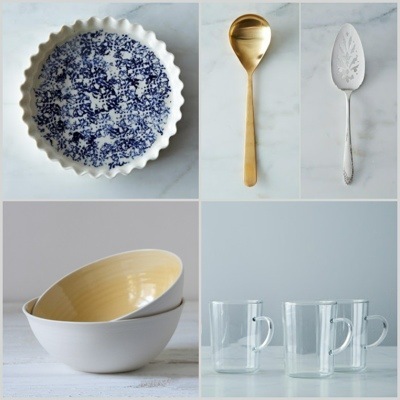 A pretty mix of modern and rustic pieces for serving Thanksgiving dessert. 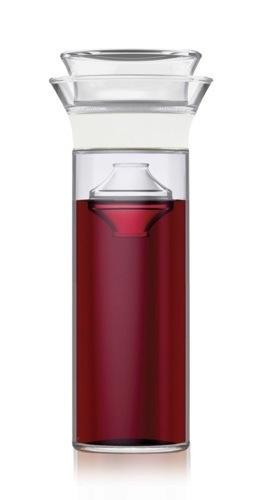 This genius, no-fuss, wine-saving carafe that I spotted this weekend in wine country. For when you can’t quite finish the whole bottle, but you want to make sure you can later. Since October provides a brief pause between the sunshiny revelry of summer and the merry-making of the holiday season, it seems like a good time for a bit of a re-set. I’m setting out to get rid of bad habits that have crept in and re-commit to good ones that I let slide. For me, that means fine-tuning what I eat (and drink) and getting in three good workouts per week. Since it’s not always easy to know what works best, I rely on two local ladies to guide and motivate me (and you can too!). 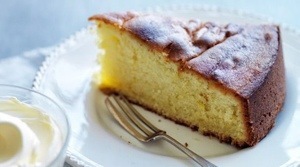 EAT: This golden Olive Oil Cake from Rich Table in San Francisco. It seems like the perfect, versatile, not-too-sweet base for summer berries now and citrus curd (like this grapefruit black pepper curd from the darling and talented Rachel Khoo), or just about anything else later. I’ll swap the one cup AP flour for gluten-free AP flour, and the dairy milk for almond milk. This one looks easy and delicious– I’ll report back. 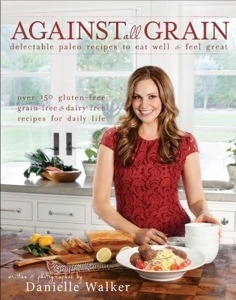 COOK: I need to get my hands on this new paleo cookbook from Danielle at Against All Grain. I’m a big fan of her blog and recipes, and her book is getting knock-out reviews (Congratulations, Danielle!). Bonus: She’s posted the paleo brownie recipe from her book for you to try– I know I will. BODY: Like most of us, I put cleanser and moisturizer on my face every single day. Because I want it to sink in to my skin and do its job, that also means I only want good stuff for ingredients. The folks at Nahla Beauty are at the top of my list for super-effective, great-smelling products you can feel good about. 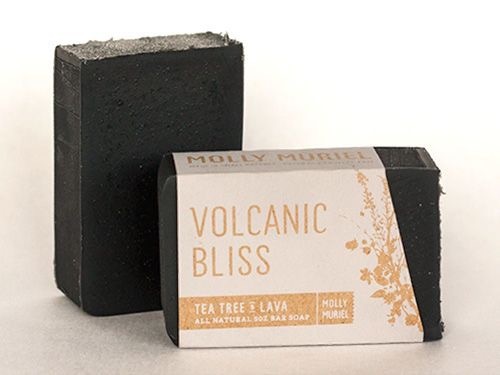 Their products are completely free of toxins, petrochemicals, synthetics, parabens, dyes and fragrance oils, and are handmade from scratch with ingredients from small organic and biodynamic farms, wild crafters and artisan producers. I am already a big fan of the Forest Mint Gentle Foaming Cleanser, the Calendula Healing Cream (for hands, elbows, etc. ), and the White Peony Firming Face Drops, and will be swapping a few more into my regimen. SHOP: I mentioned Uniqlo last week, but wanted to make sure you knew about these other somewhat-under-the-radar online shops. 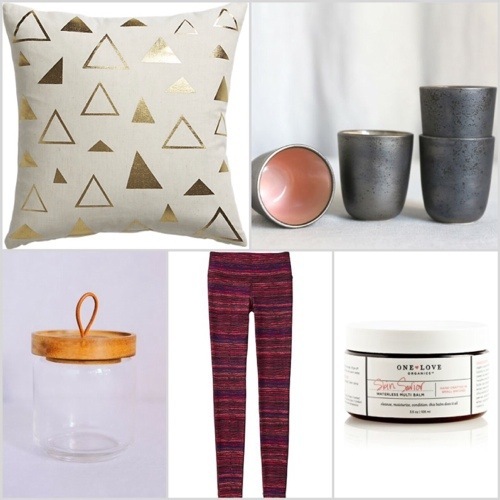 BRIKA is a lovely curated version of etsy, where co-founders Kena and Jen feature objects from hand-picked makers, artisans and designers, from stationary to jewelry to household items and even toys. 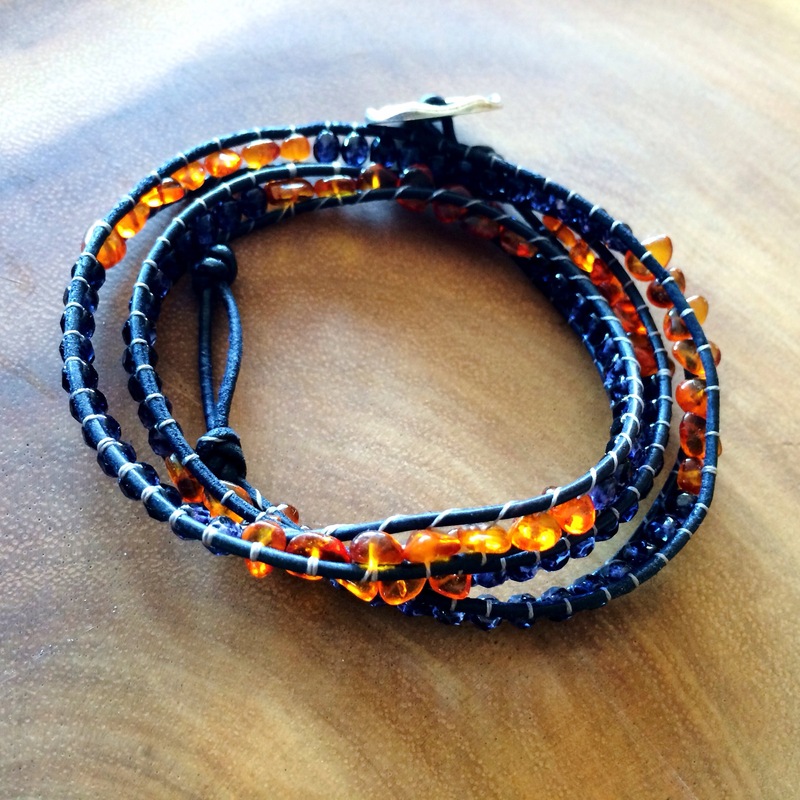 Great for gifts– to yourself or others! At Kaufmann Mercantile, you never know what practical and well-designed treasure you might come across. 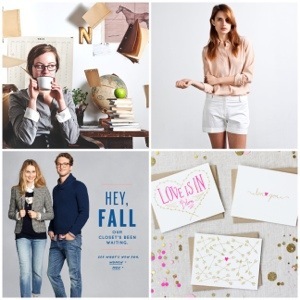 From sturdy and beautiful Paris-made Le Kraft leather notebooks and Blackwing Japanese drawing and writing pencils in the office section, to tools for the kitchen, garden and outdoors, and sturdy and stylish accessories, it’s full of finds. There’s even this fun handmade slingshot I bought as a gift. Now J. Crew is not a news flash, but have you been to the J. Crew Factory site? I don’t have patience for outlets, but this online version borrows heavily from the very shoppable design of J. Crew online. Expect J. Crew style at discounted prices with frequent sales. 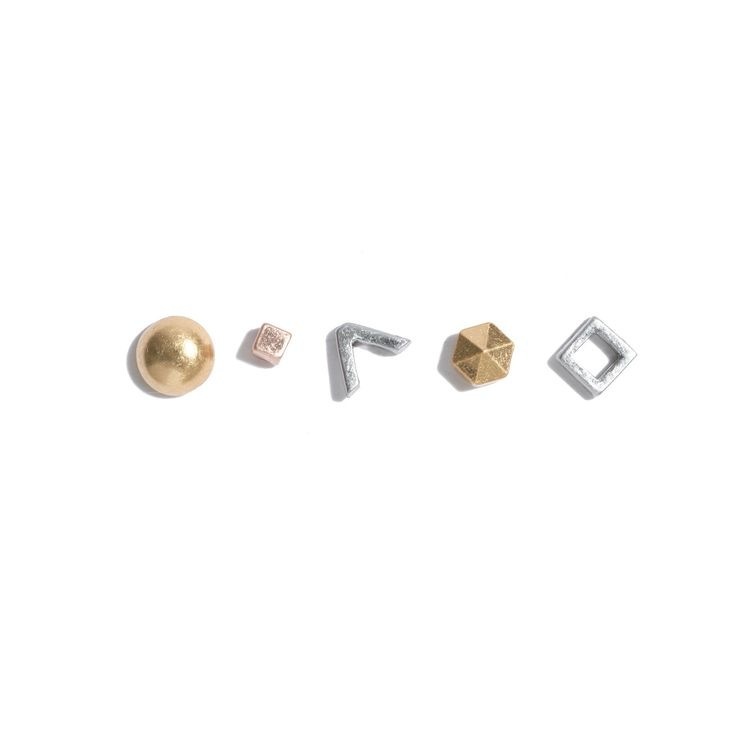 The best pieces often go fast, so you have to be on your toes! 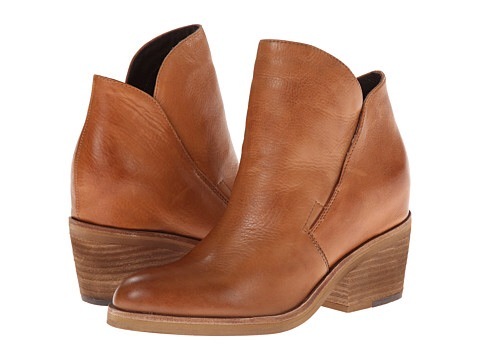 Pro tip: Sign up for their list to get advance notice of new arrivals. 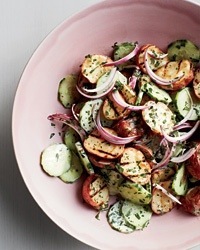 EAT: Try this grilled baby red potato and cucumber salad with easy homemade creamy italian dressing for a delicious new twist on a summer classic. It pairs perfectly with any grilled meat or seafood and it’s a great way to use all those cucumbers from the garden or farmer’s market! This is in heavy rotation at my house. DRINK: Coconut water limeade (or lemonade) with mint is so tasty and hydrating– it’s my go to when I come in from the sun. I shake some up in a mason jar. To make: add dehydrated coconut water to homemade or store-bought limeade or lemonade. Or squeeze lemons and/or limes into your favorite coconut water and sweeten to taste with plain liquid stevia or simple syrup. Add finely chopped mint and plenty of ice. 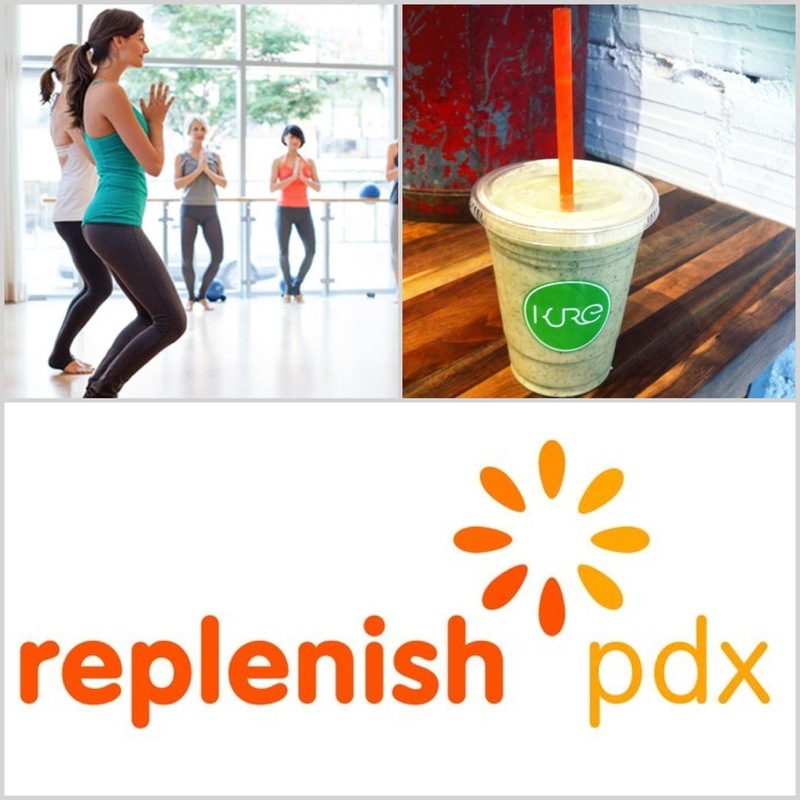 Bonus: spike it with a good quality tequila blanco for a refreshing cocktail. This was a big hit at my last barbecue! BODY: By August, my curls are a little parched from all the fun in the sun. 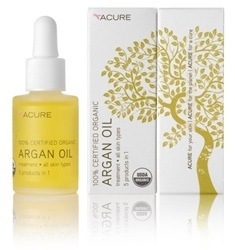 Applying 3-4 drops of this inexpensive, organic, 100% argan oil to my hair after I shower and after coming in from the sun is super reviving. It’s lightweight and not greasy, adds volume and shine, minimizes frizz, and smells lovely. It’s also great for face. I smooth it on under sunscreen for dewy moisture. I love how it feeds and soothes my skin and hair. 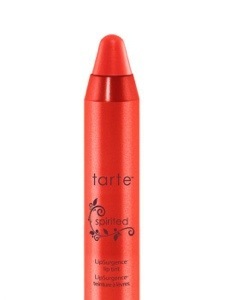 BEAUTY: This shiny, semi-sheer, but still colorful lip tint from Tarte has become a favorite. I love the easy to apply chunky pencil, the tingle from the peppermint oil and how super-moisturizing it is. 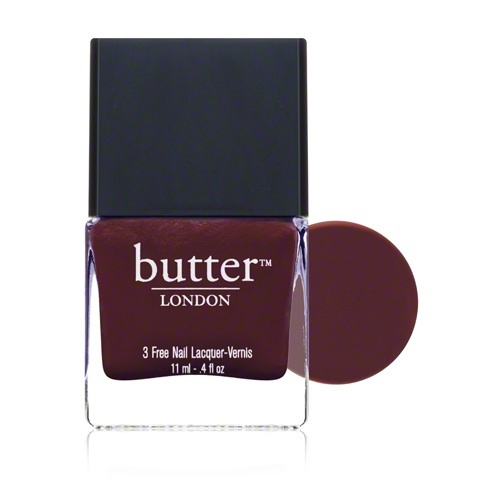 The poppy red “spirited” and cherry red “lust” look great on their own and even better mixed together. Plus, they’re formulated without a lot of yucky stuff. Especially important on your lips!